These days when you hear people talking about food, it does not necessarily mean it is because of weight loss. It goes deeper than that, what we eat and put in our food not only affects our stomach health but our brain health as well. How? 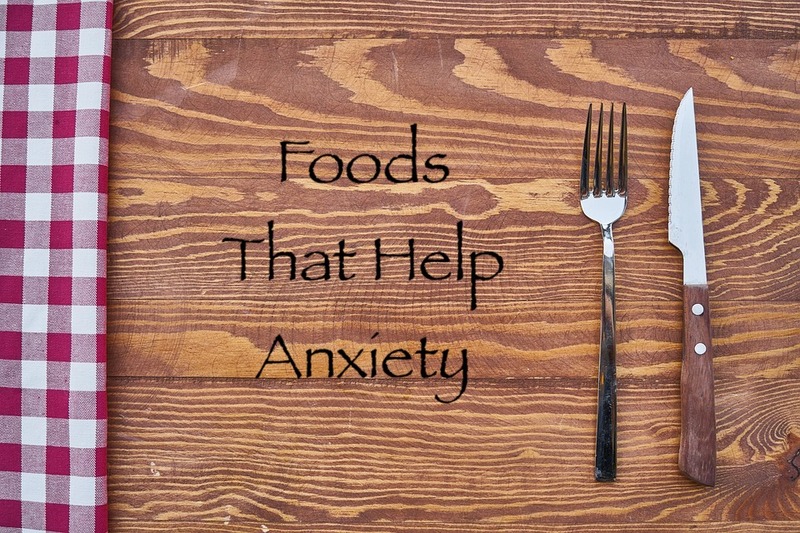 Believe it or not but what you eat can help the anxious feelings you’re having from stress or anxiety when making changes in your life to manage your anxiety that also includes proper nutrition. Having low blood sugar, dehydration, drinking caffeine and alcohol all contributes to prolonging and amplifying your anxious feelings. Here are just a few types of food and drinks that can have a positive impact on your mood and help alleviate your anxiety. • Herbal teas like chamomile, passion flower, lavender, green tea, peppermint, and rooibos have anti-inflammatory properties and promote relaxing and calming feeling. 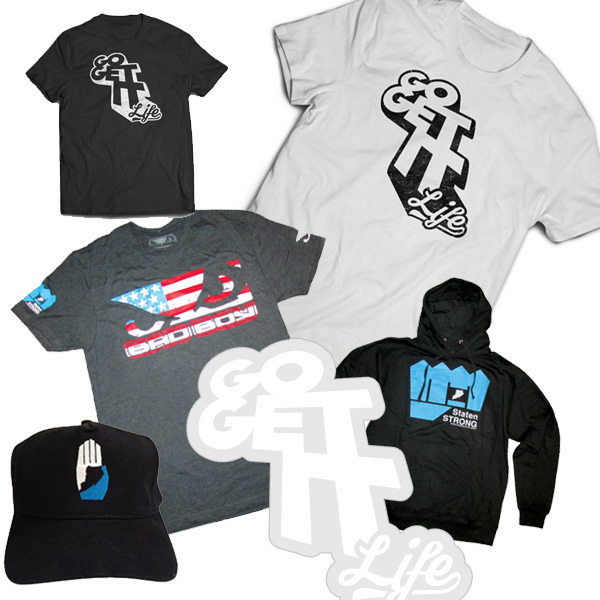 • Drinking plenty of water and staying hydrated impacts both your mind and mood thirst. • Zinc deficiency can provoke anxiety, so eating foods that have zinc like whole grains, broccoli, pumpkin seeds, nuts, and kale will make sure you get your daily dose. • Adding avocados to your diet adds magnesium, which is a natural muscle relaxer helping your body stabilize your mood. • You know when you feel tired after Thanksgiving dinner? Turkey and even bananas have amino acid tryptophan that helps your body produce serotonin and relax. 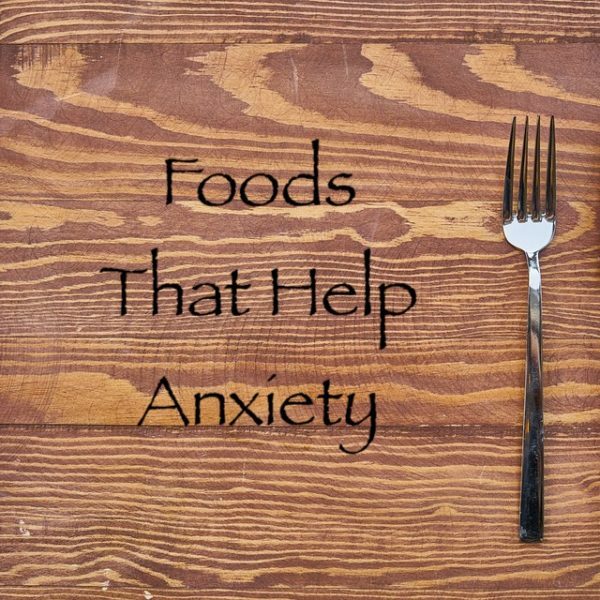 Start introducing some of these foods to your diet and see if it will make a difference with your anxiety and stress. Here is a recipe for a mood boost smoothie that I try to make a few times a week. Place ingredients in blender softest to hardest and blend until it is smooth. If it is too thick, add more kefir and enjoy! OUR STORIES | anxiety, depression, nutrition | December 19, 2018 .